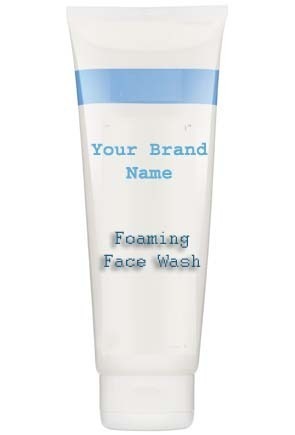 We are the leading manufacturer, exporter and supplier of Foaming Face Wash. The face wash provided by us is well processed by our experienced professionals using the best quality of natural herbs and latest technology in accordance with the industry set norms. The offered face wash is used to make the face free from impurity. In addition to this, it can be availed by our precious clients from us at reasonable prices. Established in the year 2010, at Pune (Maharashtra, India), we “Dexterous Pharma” are occupied in manufacturing, exporting and supplying of a comprehensive grade of Face Wash, Hair Care Product, Shaving Cream And Gel, Skin Care Product, Lip Care Product, Oral Care Product, Facial Kit And Hot Wax, Hotel Amenities Kit and Face Pack And Bleach. The beauty care products provided by us are formulated under the direction of our dexterous professionals using premium quality ingredients and sophisticated technology at our latest production unit in adherence with international quality standards. Apart from this, these beauty care products are extensively appreciated among our esteemed customers due to their salient attributes like excellent quality, purity, precise pH value, anti bacterial property, effective results, longer shelf life and accurate composition. Keeping in mind the exact requirements of our valuable customers, we are providing these beauty care products in optimum quality packaging material to enhance their shelf life. Beside this, clients can easily purchase these beauty care products from us at highly competitive prices with no hassle. We only deal With Traders and Wholesalers.